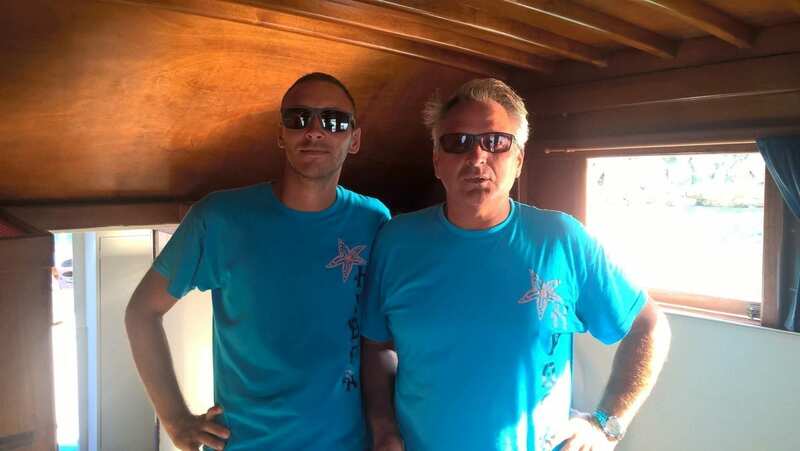 Hydra Boat Tours is a family business. 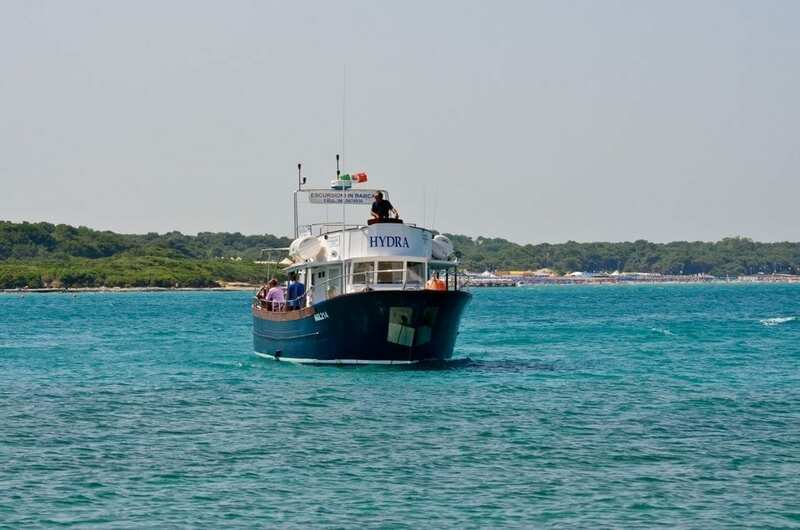 We provide tours and boat trips with stops for swimming along the Salento coast. There is no better way to discover and admire the beauty of our sea and coastline. We offer visitors a beautiful, fun-filled day exploring bays, caves and coves; all the wonderful pleasures Salento has to offer!! Itineraries for each excursion have been carefully selected to give our customers the opportunity to admire and experience first-hand the beautiful bays, coves and caves of Salento. At Hydra, adventure and relaxation are in full supply; as are drinks, snacks and lunch onboard. The professionalism and preparation of our crew is guaranteed! Each crew member has been trained and certified in a number of professional courses including first aid, management of dangerous situations onboard, fire prevention, HACCP, etc. Safety (lifesaver jackets, flares, first aid, etc. ), food preparation and hygiene are guaranteed by the frequent and rigid coastguard tests (RINA, HACCP, etc.) that check for boat maintenance and proper safety equipment as required by law. The ultimate in comfort and safety, we offer everything you could want from a boat. Beware of those who offer tours or boat trips without having had the necessary training and without complying with laws and regulations on safety. We are also available for individual trips according to customer requirements, half day or full day by boat, boat rental (NCC), birthday parties, party, bachelor/bachelorette parties, etc.